hundreds protested in front of the Education Ministry headquarters in Baku, demanding their right to wear Islamic Headscarves in schools. In other words, one of many key functions of the US Aid to Azerbaijan is to establish a Strong Secular Democracy. Just wondering is this the reason that the Secular State restricts women from wearing their Islamic Headscarves even when the women wholeheartedly choose to?? 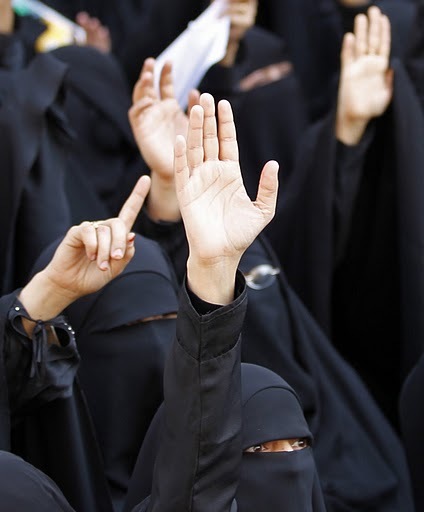 Niqabi (face veiled) teachers of the Public Schools protested outside the parliament in the capital, Sanaa, demanding pay rise. 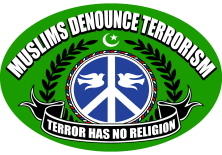 No report regarding these events in the U.S. Media. At CNN, Fox News & MSNBC, the only news pertaining Yemen is that “Yemen is more of a threat than Pakistan,” that Yemen needs to do more against terrorism etc. As far as Azerbaijan is concerned, so Wikileaks report regarding Iran and Azerbaijan. 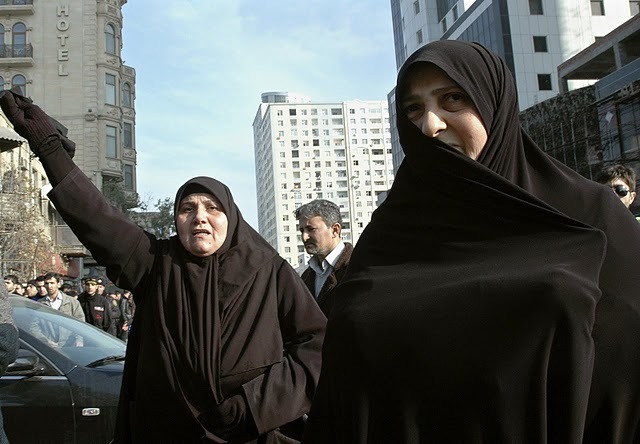 Are Muslim Women only relevant news when they are oppressed by religious fanatics or by cultural traditions and not when they are oppressed by the Secular Governments supported by the U.S. Aid and the Government? Just like the Muslim Government should not force the women to wear headscarves, shouldn’t the Human Rights and Women Rights NGOs speak on the issue of Secular Governments oppressing women by banning them from wearing Islamic Headscarves and under-paying them!! !